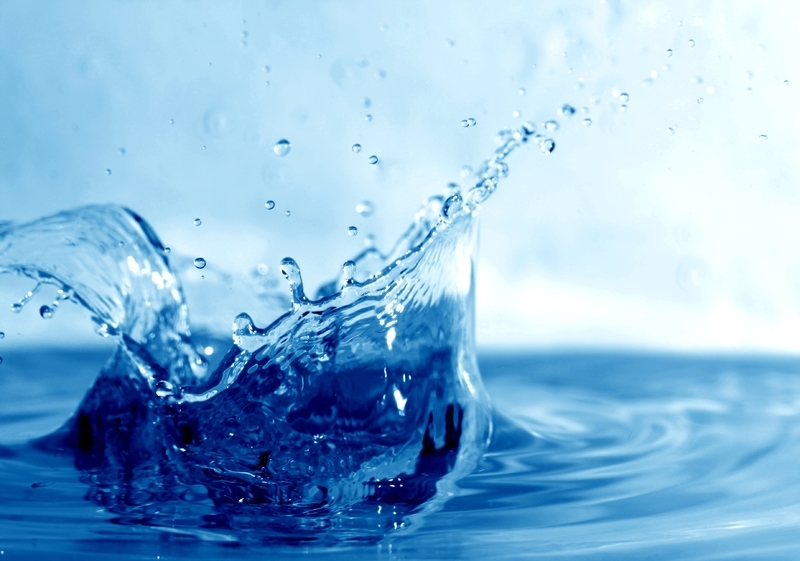 More than half of an adult human body is made up of water. We are advised to drink about 2 to 3 litres of water a day. However, just like we chose different types of food in consideration of our health, shouldn’t we spare a thought for the type of water we drink? The pH is the measure of acidity of alkalinity of a substance. A pH of 1 – 6 indicates acidity, 7 is neutral and 8 -14 indicates alkalinity. Coloured indicators, called a pH scale are usually used to measure the pH of any solution. Pure water is ideally supposed to have a pH of 7 which is neutral. However, alkaline water has a slightly higher pH of about 8 or 9. Water found on rock surfaces naturally absorb minerals making it more alkaline and having a pH of about 8 -9 Being more alkaline in nature, consuming alkaline water is believed to neutralise the acids that are present in other foods we consume. Extensive research on the level of minerals in water have claimed to have various health benefits. In the field of alternative medicine, alkaline water is believed to have benefits even before birth. In fact, a pregnant woman who drinks alkaline water can help maintain the alkalinity necessary for her amniotic fluid. Consuming alkaline water has also claimed to slow down the ageing process. As we grow older, we are more exposed to vast types of food and other products that upon consumption may create alkaline imbalances in our body. Consuming alkaline water from a young age, helps neutralise the excess acidic waste in our body. Rich in ions, alkaline water also restores energy levels after a workout. 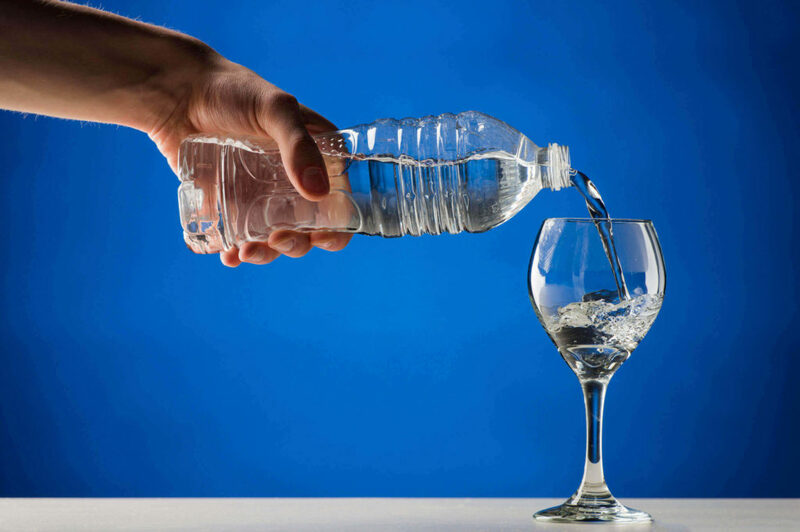 While stabilising the condition of liquids within the body, alkaline water could also contribute to balancing blood sugar and sodium levels within the body. When plain water is processed into alkaline water, it breaks down into smaller cells that make it easier to be absorbed by the body. When alkaline water is effectively consumed, the body has a greater absorption of nutrients and vitamins.